Based in Riverton, Wyoming, Brunton has been in operation since 1894, producing high quality technical accessories for outdoor activities. 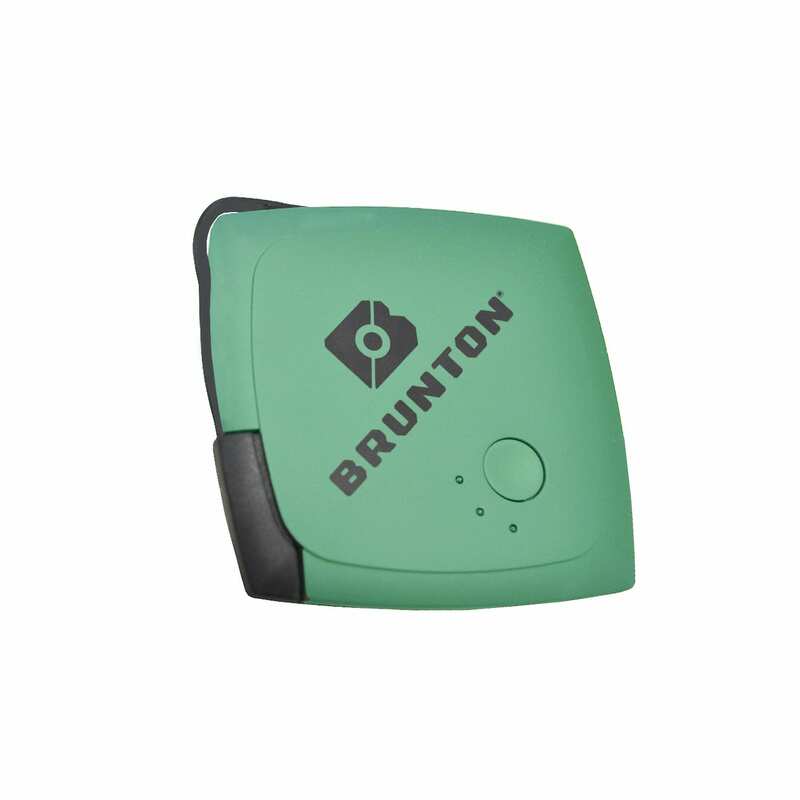 The Sporting lodge are proud to stock a range of Brunton hydrogen reactors, Brunton chargers and Brunton power banks so you don’t need to worry about running out of charge when exploring. We offer the UProof promise, whereby all Brunton products we stock carry a lifetime guarantee.